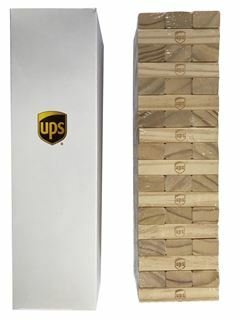 Stacking Blocks Supplied in Digital Branded Box. 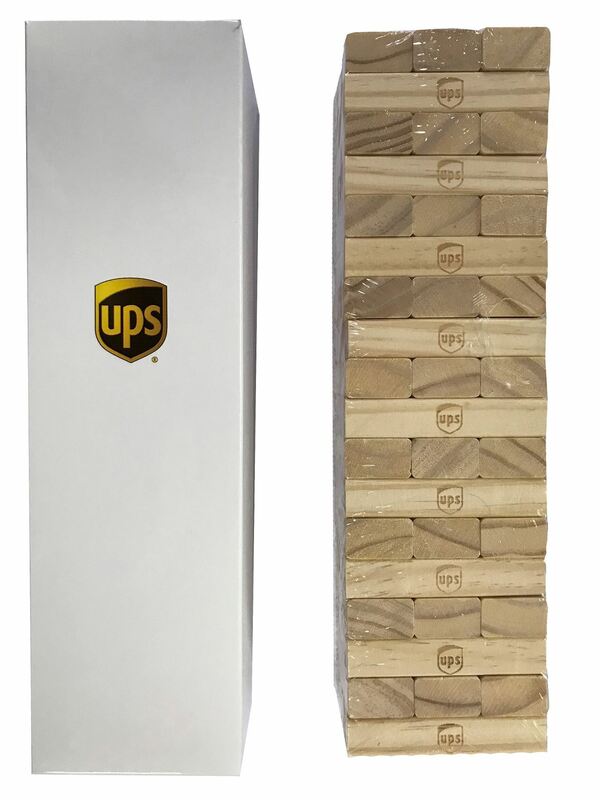 Jenga Style 54 Piece Wood Set. Branding to Each Block. 75x25x15mm Per Block.